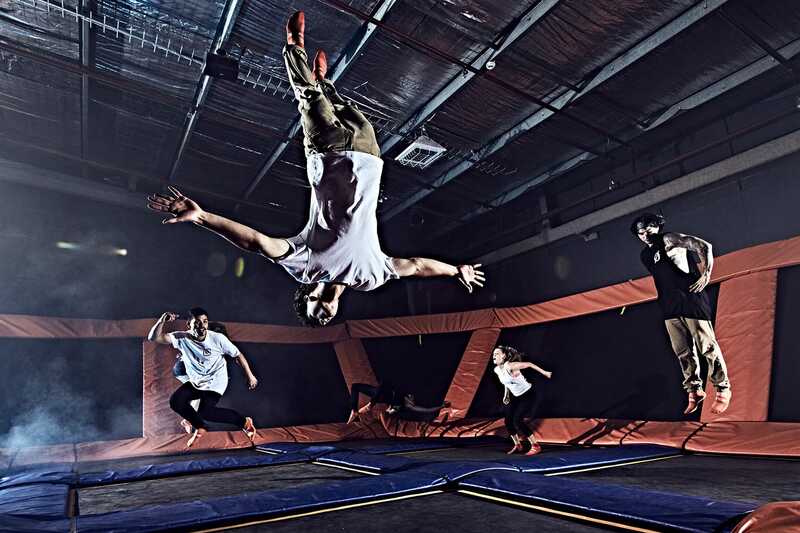 To guarantee Jump time, Guests are highly encouraged to purchase Jump tickets online prior to their arrival. Buy 60 Minutes, Get 60 Minutes FREE! Share your FREE Hour with a Friend or Play for 2 Hours Yourself! See below for more details. Not valid during Extended Hours, Holidays, or School Breaks. No! Sky Zone welcomes people of all ages, sizes, and physical abilities. Jumpers will be separated by age/size, and all jumpers must be able to follow our rules. If you can walk, you can jump! Yes. Every jumper needs to sign a liability waiver at each Sky Zone location. If you are under the age of 18, your parent or legal guardian must fill the waiver out for you, but does not have to be present when you visit the park. Waivers can be filled out online on your local Sky Zone’s website (www.skyzone.com/vancouver). If I completed a waiver once, do I need to bring one again? Our general rule is that valid, completed waivers are kept on file for one year. However, for a variety of reasons, this cannot be guaranteed. You are welcome to call to check to see if your waiver remains valid. Please note that you must have a valid waiver completed for the specific Sky Zone park you are visiting (a Sky Zone waiver at one park is not valid at a different park). But don’t worry, you can complete your waiver online before getting to the park. Do I need to wear special footwear to jump? Sky Zone has specially designed, awesome SkySocks to enhance your jumping experience. No SkySocks, no jumping! At Sky Zone, we keep it safe! For this reason, regardless of your relationship to the jumper, we separate by age/size to help avoid injuries that could result. Our team members reserve the right to move guests around to different courts or different sections of courts for safety. When the park is slow we do our very best, with safety still a concern, to allow family members and friends to jump near each other. As the park gets more busy, our primary concern has to be the safety of all of our guests. We size separate because we want to ensure that if someone trips, stumbles, or falls onto an occupied trampoline that they are greeting a guest of the same size. We want to ensure that a five year old that loses their balance does not get landed on by a grown adult. Again, we will always do our best to allow the friends and family to jump together but the safety of all of our guests is our primary concern. Am I allowed to wear a cast or a brace? Hard plaster casts are not allowed on the courts. Soft braces or wraps for wrists, knees, ankles, etc. are allowed; Sky Socks must be worn over ankle supports. When do jump times start? Jump times start every 15 minutes (e.g. 3:00; 3:15; 3:30; 3:45). Yes, there is a 300 pound weight limit for the trampolines.